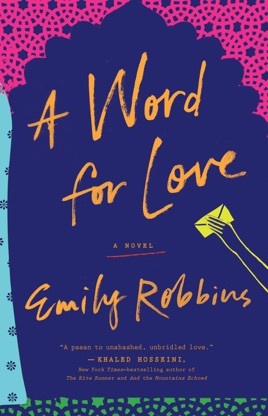 In Robbins's debut novel, unrest grows in Syria as an American student there becomes involved in a forbidden love triangle. Bea is as enamored of the Arabic language as she is with the idea of falling in love. Once in Syria, she is desperate to read a near-mythic ancient love poem referred to as "The Astonishing Text," in the hopes of having a rapturous experience reading it in its mother tongue. The content of that text a besotted poet longs for his estranged beloved, while a shepherd befriends him and acts as keeper of his poems runs parallel to Bea's experiences, in which she falls for a policeman who in turn falls for the maid of her host family, and she becomes the carrier of his love letters to the maid. 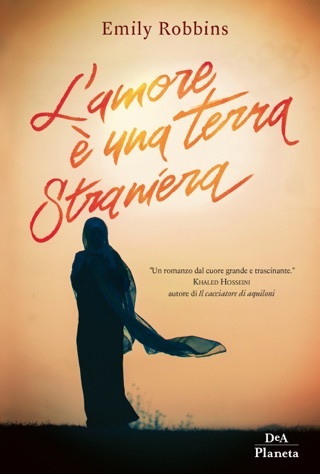 While the love story intensifies, so too does the situation in Syria, affecting the patriarch of Bea's host home, who is viewed as a dissident by the government. Robbins weaves a story complete with exquisite sentences, including descriptions of the Syrian landscape: "the winds swept up the desert in the evenings... there were dark smudges of smoke like birds on the horizon." Bea's fascination with language and the unique characteristics of Arabic add delightful layers to the text. This is a rich, understated novel that offers an absorbing story full of longing, political intrigue, and the beauty found outside the familiar.